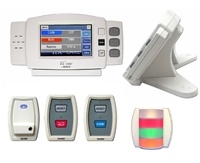 BEC Integrated Solutions, LLC is A Leader In Healthcare call systems. 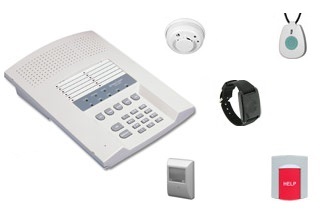 We offer - Wireless Nurse Call, Wired Nurse Call, Emergency Call, Clinic Light Status Systems, and Patient Wandering Systems, (Wandering Prevention and Control Systems). 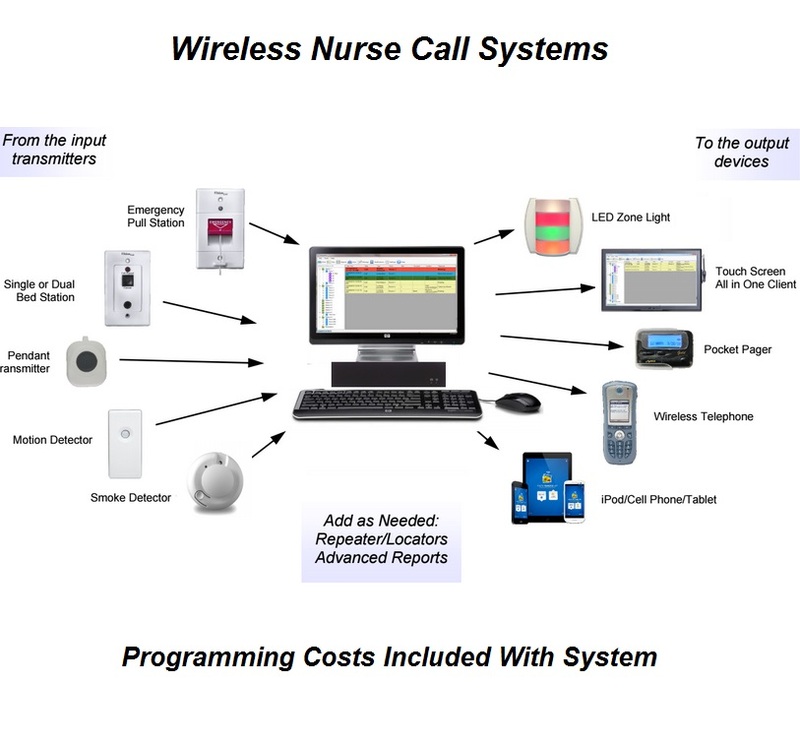 BEC is a respected leader in the design & delivery of advanced communications, wired nurse call, wireless nurse call, emergency response, wander management, life-safety & security solutions for healthcare facilities, education, and other businesses worldwide. 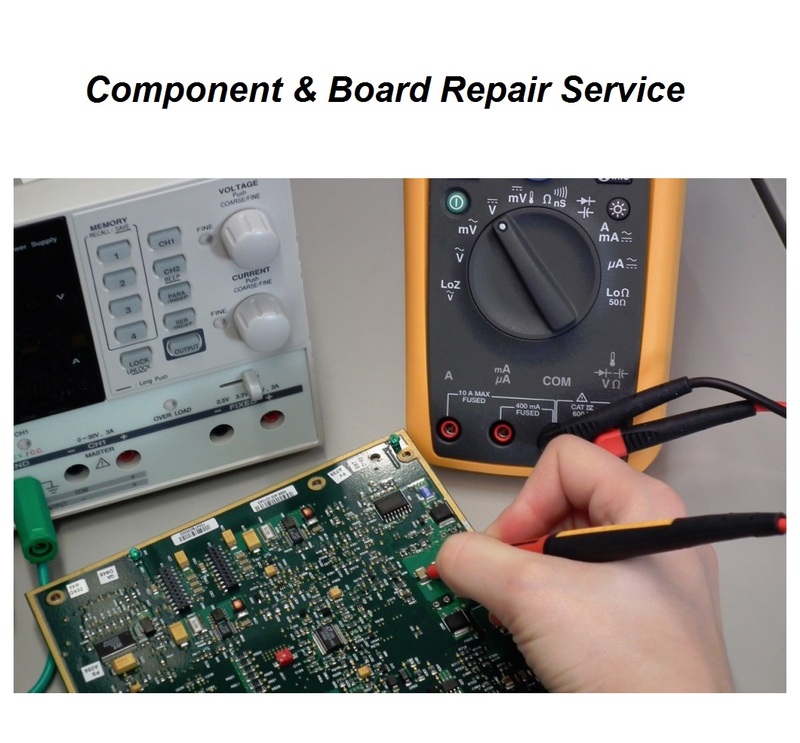 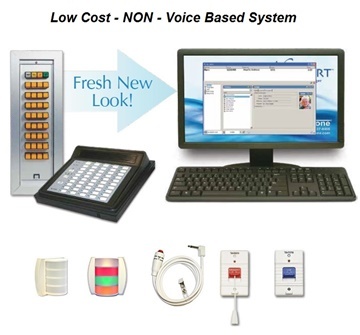 In recent years BEC has expanded into a wider range of Healthcare Communications and Electronics, including, Cornell Communications, Nurse call systems, emergency call systems, clinic status systems, patient flow systems. 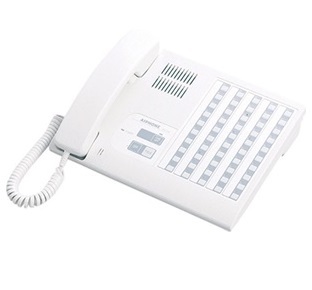 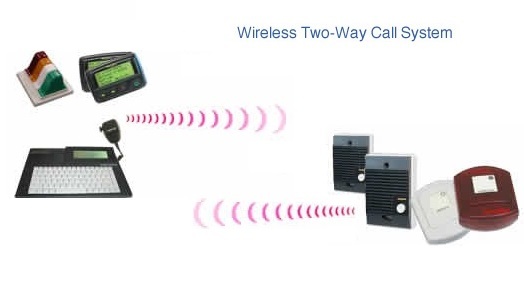 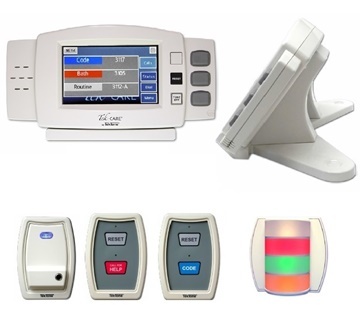 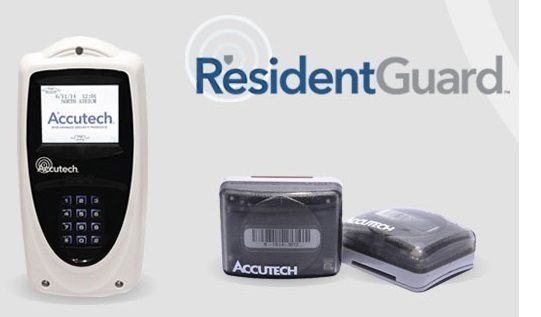 In Addition, Tek-Tone Nurse Call Systems, Wireless Nurse call systems, Emergency Call Systems, Healthcare equipment solutions, the addition of Accutech wander guard patient wandering system's and wander management solutions for elder care residents and dementia patients. 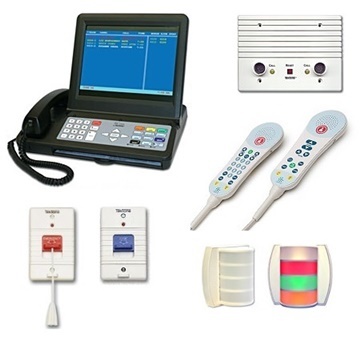 These are just a few of the healthcare communication systems that we provide. 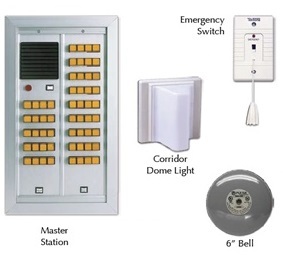 For professional, reliable SYSTEM DESIGN and quotes, contact BEC today. 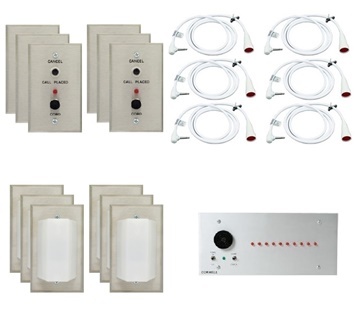 We specialize in several makes and models so we can help answer your questions as well as email you a quote on the system of your choice.